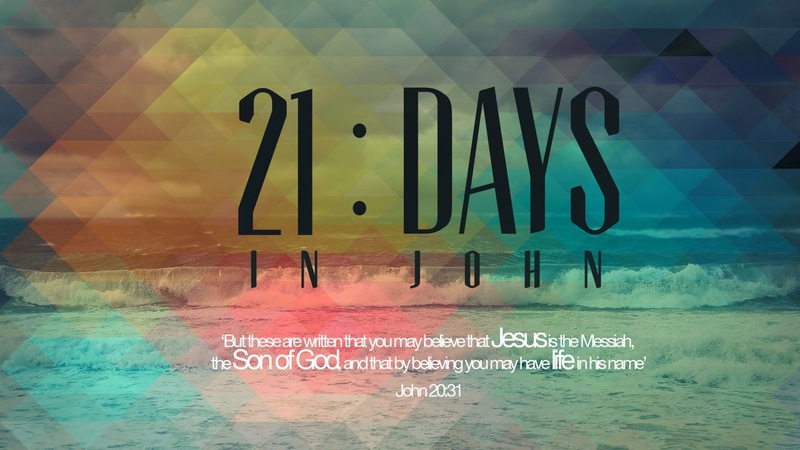 Only John records the High Priestly prayer of Jesus. Jesus prays for Himself as He is approaching His death [verses 1-5]. He then prays specifically for His disciples [verses 6-19] and then prays for all would come to believe on Him [verses 20]. At the heart of Jesus’ prayer is a desire that His children should be one just as He and His Father are one. There is tremendous power in unity. In Genesis 11:6 God said that because the people were one nothing would be impossible for them. He was speaking about ungodly men. If God’s children are united how much more would the impossible become possible? At Pentecost the believers in the upper room were in one accord. Jesus said that agreement is a key to answered prayer [Matthew 18:19]. Paul told the Ephesians to endeavor to keep the unity of the Spirit [Ephesians 4:3]. Unity is not uniformity! God made each of us uniquely different, but we need to allow the Holy Spirit to develop within us those characteristics that make unity possible –humility, gentleness, patience, forgiveness, and tenderheartedness. Two things will change the world – Christians who are united together and who love one another [see John 13:35]. What practical steps will I take to make sure that I am one with all of my fellow believers? Sometimes oneness is not possible, but am I doing everything that I can do to be at peace with all men [see Romans 12:18]? Ruth Graham said, “It is impossible to genuinely pray that God would bless someone and at the same time have a wrong attitude towards them.” Is there someone I need to pray for? I have found that praying for people who are opposing me does change my attitude as well as bringing a change in the circumstances. I get to see this person as God sees them. We need to pray often to keep our emotions in check and to forgive them. Praying also exposes my own flawed attitudes and reveals selfish motives. In this chapter Jesusa speaks of Judas and how he acted to betray Jesus to fulfil Scripture. Look at how Jesus knows his intent, even telling hime knows and yet still loves him. Even at the very end the signal identifying Jesus is a kiss.